If you get an official statement from the Forest Service they will say Sasquatch does not exist. But some of their employes will say otherwise. 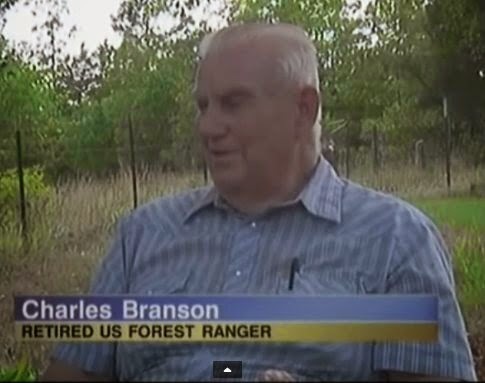 One of them being retired ranger, Charles Branson. In this video, a local Oklahoma news station does a 2-day report on Bigfoot. The first day they go into the field with a Bigfoot researcher and the second day they meet up with the retired forest ranger. The ex-ranger says that the US Forest Service actually studied Sasquatch and knows their habits. Video put together by YouTube user Epic Squatch.